Election Observation and Democracy Support (EODS) follows the principles of the Declaration of Principles for International Election Observation Commemorated at the United Nations in October 2005. With the objective of strengthening the integrity of election observation, the first Network for Enhanced Electoral and Democracy Support (NEEDS) project was launched in 2001, followed by NEEDS II and NEEDS III, the latter finishing at the end of 2012. 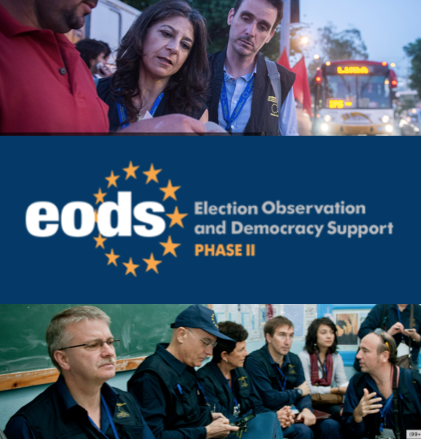 Based upon the success of this programme and the continuing need for capacity building and promoting standards in the electoral field, the Service for Foreign Policy Instruments (FPI) of the European Commission (EC) launched a tender to enable the continuation of the programme under the new name ‘Election Observation and Democratic Support’ (EODS). The first phase of the project was completed by the end of 2016. 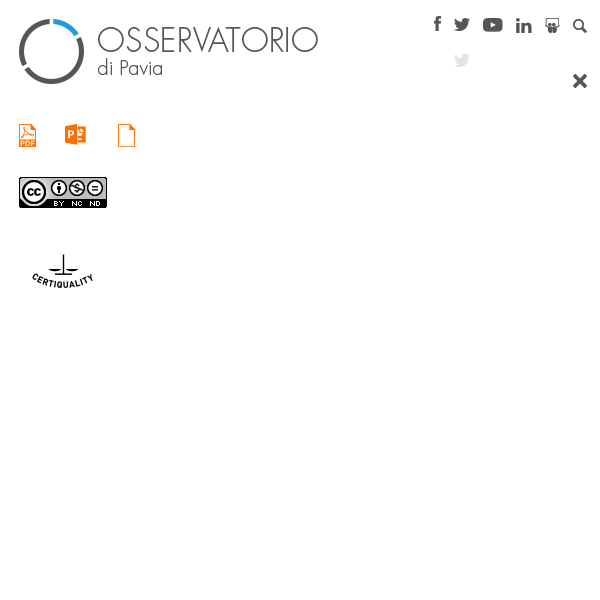 The implementation of the second phase of the project (EODS II) was awarded to the consortium composed by IBF International Consulting, The Bureau for Institutional Reform and Democracy (BIRD) GmbH, Cares scrl – Osservatorio di Pavia Media Research, Transtélé Canal France International (CFI), European Centre for Electoral Support (ECES) and OneWorld UK. For more info | www.eods.eu |.